Buy Dock Edge Dock Wheel, Corner Mount, 12″, Black at Discounted Prices ✓ FREE DELIVERY possible on eligible purchases. 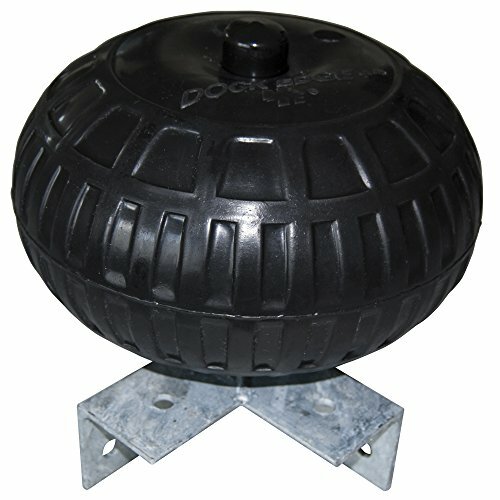 Dock Edge + Inc.'S smooth Rolling wheels offer substantial dock cushioning and feature molded-in valves to adjust the level of firmness. Heavy-duty, hot dipped galvanized hardware mounts securely to the dock. 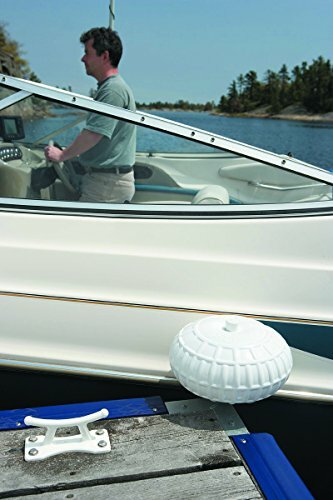 The inflatable dock wheel guides your boat into the slip easily, regardless of wind and current conditions. 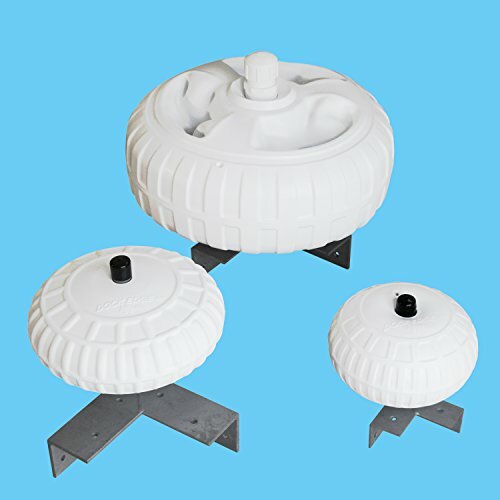 Integrally molded ribs both on top and bottom of these wheels makes them valuable dock and boat protection and formidable guards against impacts.